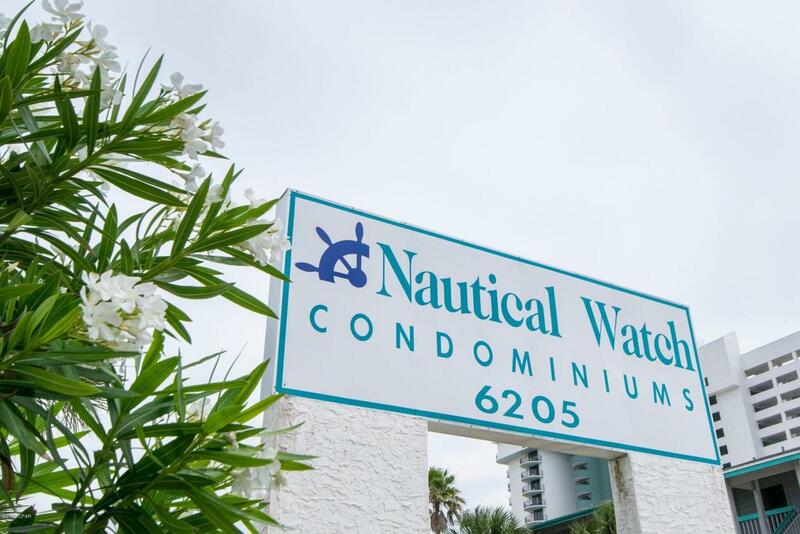 Nautical Watch is a much sought after complex due to it is a low rise. 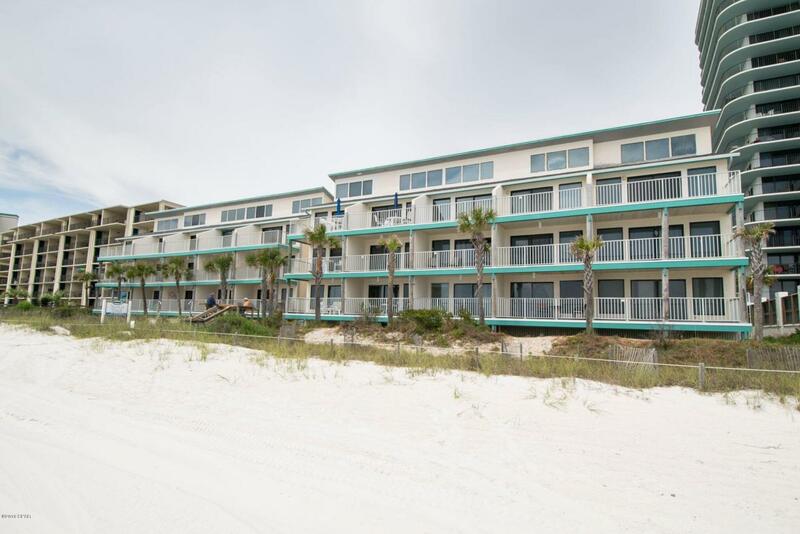 This unit is a 2 Bedroom 1 Bath unit and has Gulf Views from the Master Bedroom. The balcony is overlooking the pool. 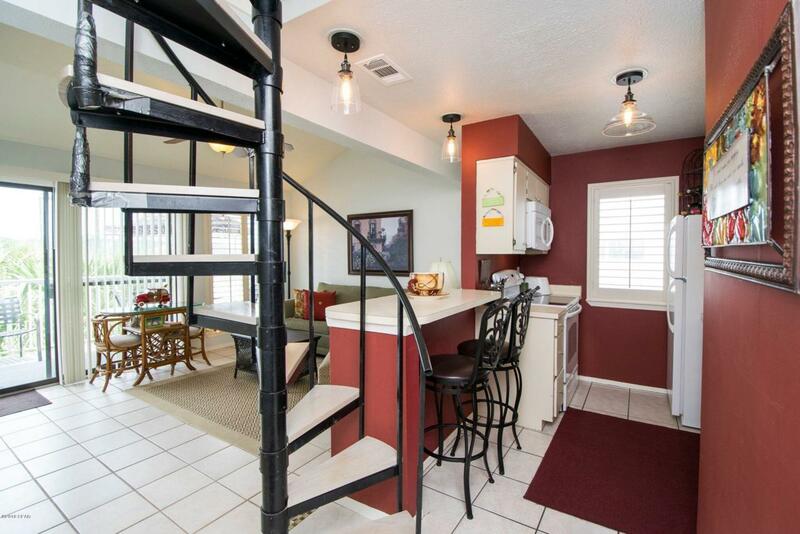 Unit has tons of updates and is rental ready. 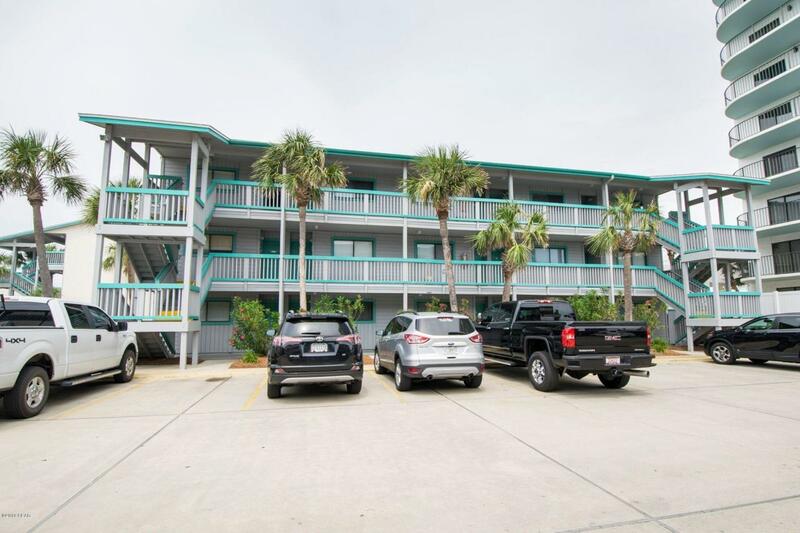 The updates are as follows stack-able Washer/Dryer, AC unit, Dishwasher, Hot Water Heater, updated bathroom, Karndean Vinyl Laminate flooring in bedrooms and stair treads, Patio Furniture and much more. Don't miss this unit. Unit has a excellent rental history as well.